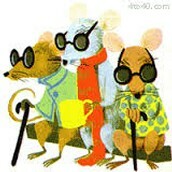 These 3 blind mice aren't just any ordinary mice you see. These mice use them being blind to steal things and get away with it. Each mouse has been arrested at least 3 times in their life. 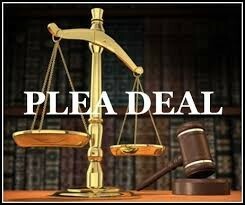 The use the money off of pawned items to make bail. 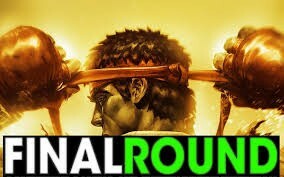 This time it was a little different. 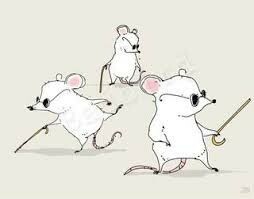 One night these 3 blind mice left to do their daily grab and go, to steal, and what they didn't know was that a undercover cop was following them. The mice were caught red handed stealing. When they try to say that they didn't know what they were doing because their blind, the cop pulled up surveillance camera that shows otherwise. They have just been caught committing a felony. They issued a subpoena for the 3 mice. Being in front of the Grand Jury made Jerry agitated because they are the most important when it comes to trail and finding a verdict. Even though the only witness they had was the video camera tapes. After taking in the fact that they had gotten caught, Mason hoped that none of the other mice commit a perjury and get in even bigger trouble.Mason, the defendant, couldn't afford to show up he now has to get public defender to take his place. Caleb wasn't very scared because he knew a lot about the court system. He knew that he should deny the petit jury because they could return his indictment . Once the Judge started to go over the evidence and come to a conclusion, Jerry couldn't take all the guilt he felt so he plea bargained.